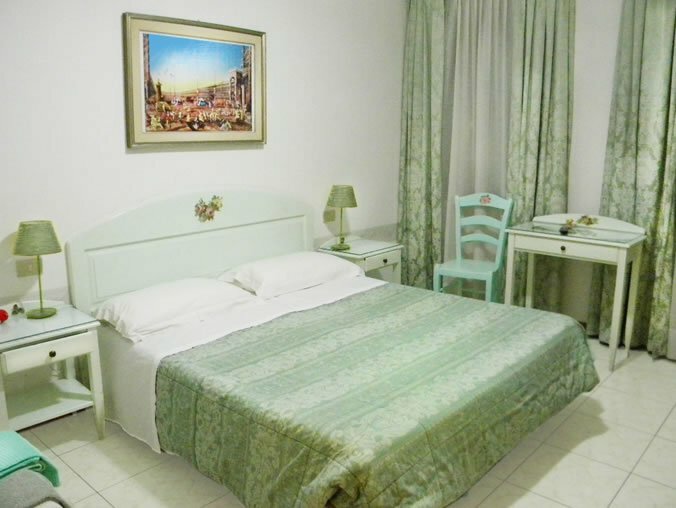 Hotel Adua is a 2-star hotel with 13 rooms, which are either double, twin, triple or quadruple. 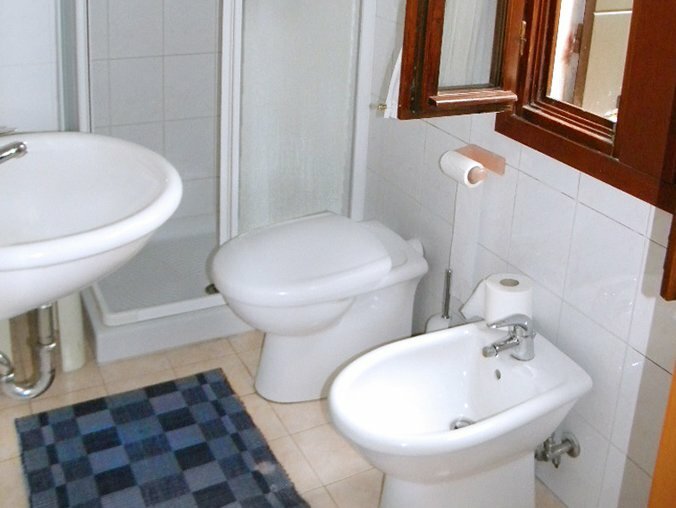 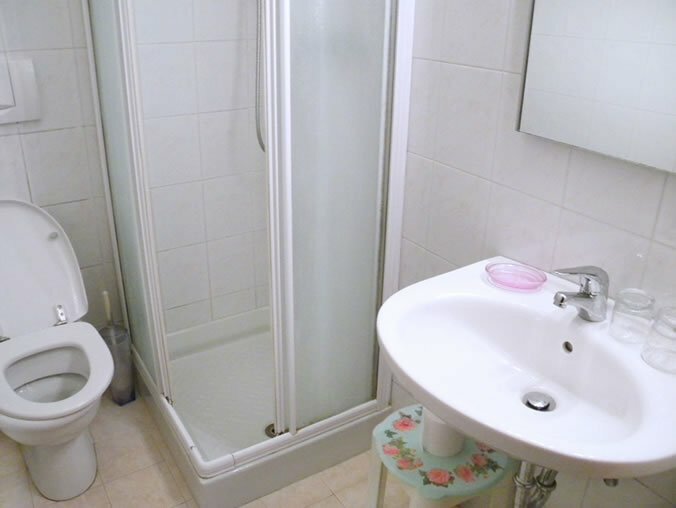 Nine rooms have en-suite bathroom, two rooms have external private bathrooms and the remaining two rooms have a shared external toilet and shower. 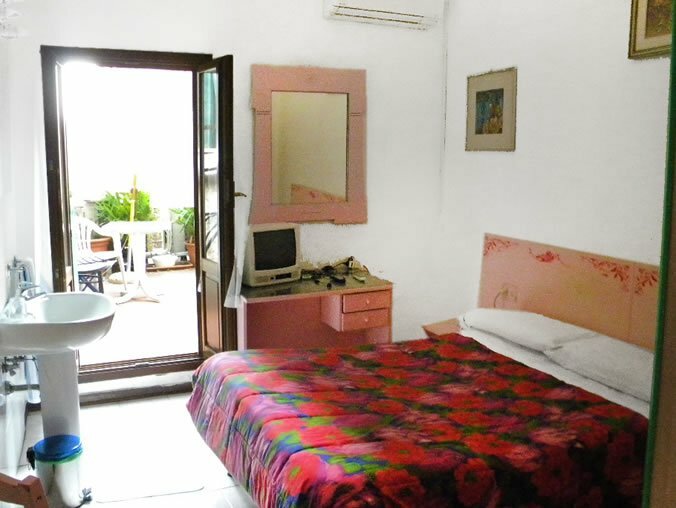 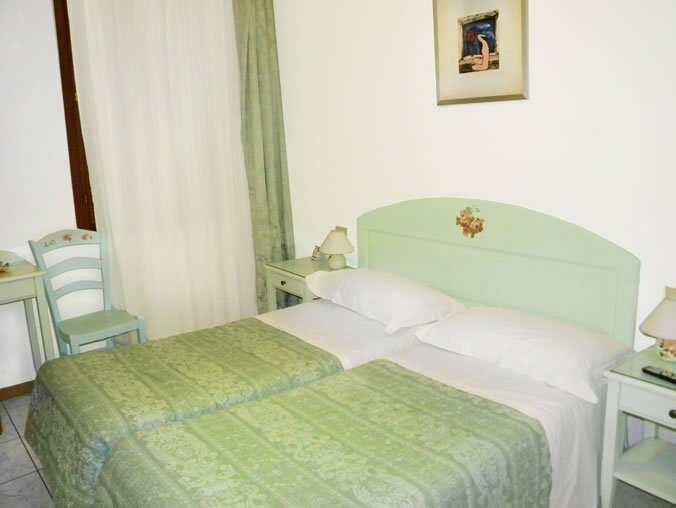 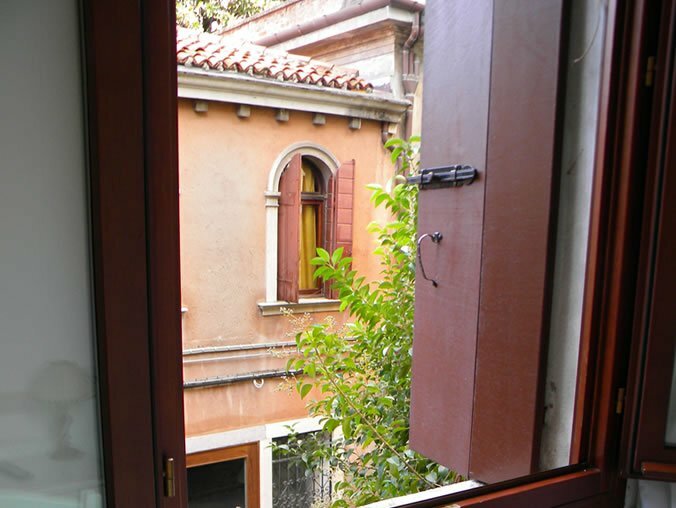 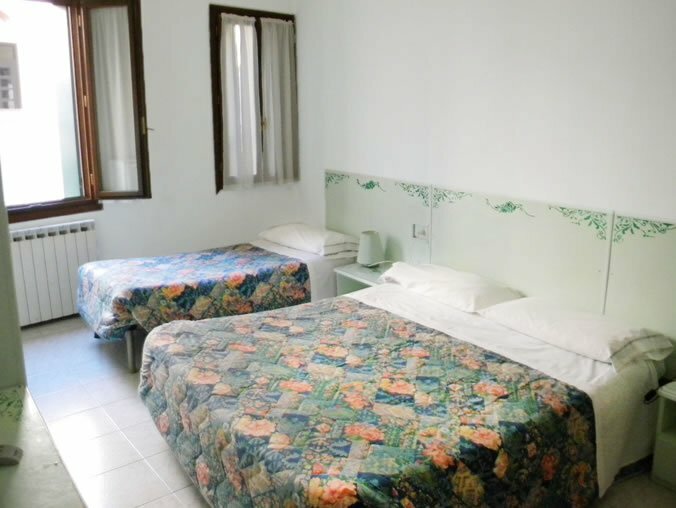 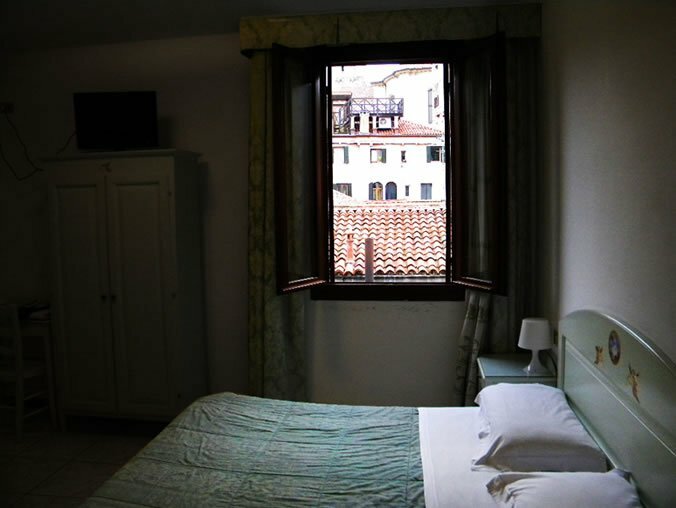 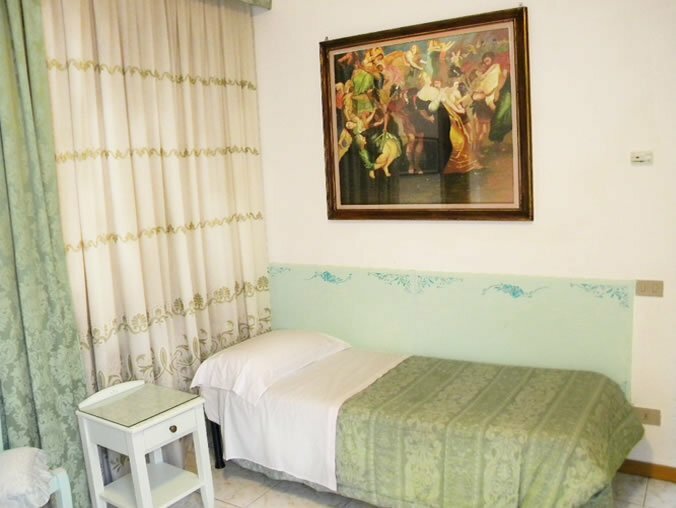 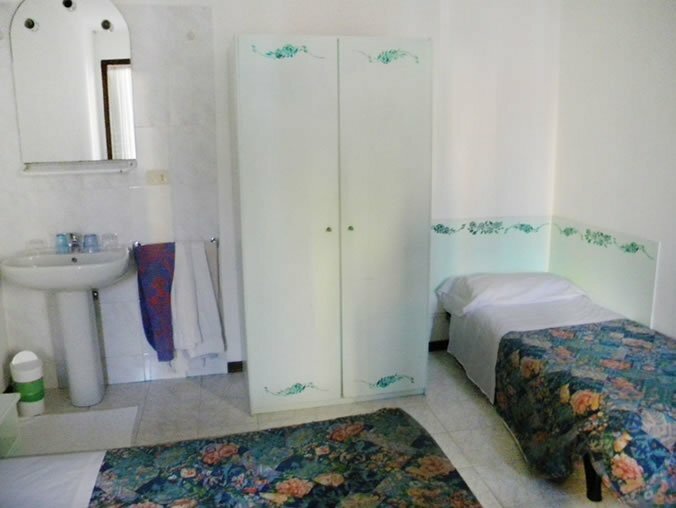 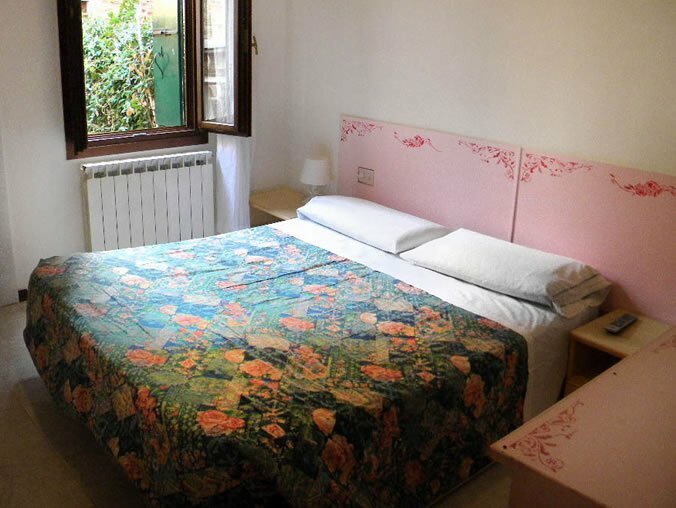 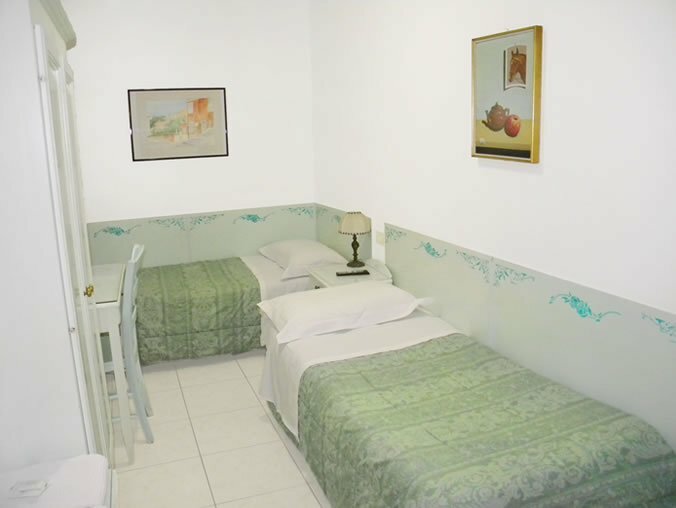 All rooms have air conditioning, free internet wifi, telephone and satellite TV.